With the current technology at hand many people often forget to make a mental note of their route and rely solely on devices. You could be placing yourself at risk should your phone battery die or if you are passing through areas with low signal. Also, don’t forget to let family or friends know where you are headed. Always check the condition and inflation of your tyres regularly, especially when going on a long trip. This also applies to your spare tyre as well. There is nothing worse than having to stop to change a tyre, only to find out that the spare is also flat. If you are towing a caravan or trailer you should get their tyres checked regularly by an expert. 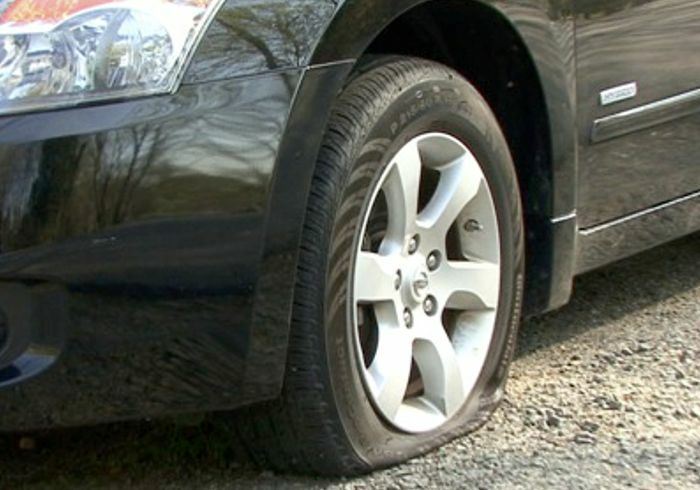 You can also save the number of your insurance company in case you need to call for assistance, should the need arise, for example, it is possible to have more than one tyre burst at once. Being involved in a crash, whether it’s a bumper bashing or a serious accident, is not something most drivers want to plan for. In the event of a crash you need to know that whoever assists you has everything they need, for example, your identification and medical aid details, as well as insurance details in case your car needs to be towed away.